It is almost impossible to put into words how deep and profound our love and connection to our animals can be. They are our greatest gifts, our best friends, and our most amazing teachers. And they do it all with big hearts and unconditional love. So, when they aren’t feeling good, we do whatever it takes to help them. After all, it is the very least we can do to show our gratitude for enriching our lives with so much love, joy, and companionship. 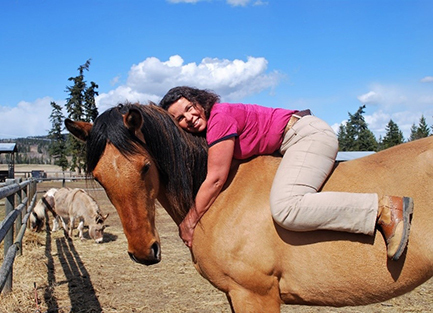 Marijke van de Water started this business because she knew in her heart, just as many of you do, that a natural and holistic approach to animal health care is the most effective way to help them. When Marijke started working one-on-one with horses, about 25 years ago, there was a very limited selection of products on the shelf that were appropriate for horses. This of course made it very challenging to get the results she wanted quickly. So, one-by-one she started creating her own products that she could test, refine and optimize until they did exactly what she needed them to do for the horses. Starting a product business was never part of her overall plan but as her animal clientele grew so did the demand for a variety of quality products. What started as a necessary tool to pave the way to better health for the horses has now turned into a successful business that has stood the test of time and now manufactures and distributes over a hundred products for both horses and pets! Today, Riva’s Remedies continues to be on the forefront of the natural health movement for animals. Riva’s is currently owned and operated by both Marijke and her daughter Elisha Edwards. In 2011, Elisha decided to return to her roots after spending several years working in the pharmaceutical industry as a process chemist. Together, Marijke and Elisha have over 40 years combined experience in science, health, and natural medicine. They have owned drug stores, homeopathic pharmacies, and natural health care clinics for both people and animals. 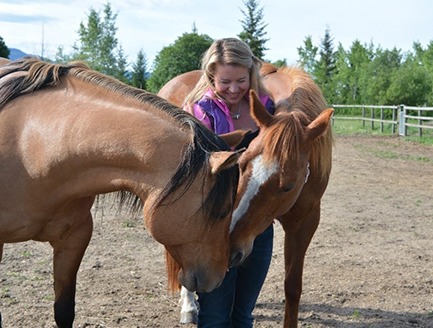 As life-long animal lovers Marijke and Elisha are big believers in helping to make the world a better place for horses through education; over the years they have taught science and equine health at both the university and public level. They have educated thousands of people including equine health students, scientists, body workers, chiropractors, and veterinarians through hundreds of workshops and seminars. While it the knowledge and experience of our entire team that has made all of this possible, it is not our credentials and qualifications that set us apart. Rather it is our passion and unwavering commitment to deliver the best health natural health care and the highest quality of life to as many horses, dogs and cats as we can. All of Riva’s activities and initiatives are driven by the health and welfare of the animals that we serve. We will support and advocate for every single one of them no matter the situation or the circumstances. And at no time will we ever compromise our position – whether it is popular or not - by supporting any practices that exploit or cause suffering to horses for corporate, personal, or financial gain. We want every horse out there to know that we are in their corner and we will not let them down. Everything we do is for them and their friends (and the people that care about them). Sometimes figuring out what is happening with our animals’ health can be really challenging. Especially with so many different ideas, approaches and conflicting opinions out there. But we are here to tell you that the most effective solution for achieving long-term health and wellness is to determine and tackle the underlying cause. This can only be accomplished by using the holistic model of health care. This includes but is not limited to, diet, nutrition, natural medicine, healthy hooves, natural horse-keeping practices, stress management and addressing emotional imbalances. Most animal health problems - just like their people - are related to poor diet, nutritional deficiencies, toxicity, lack of exercise and emotional stress. 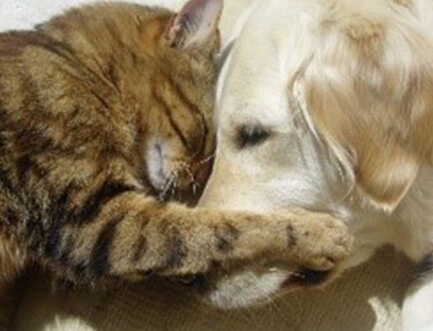 Diet, nutrition & lifestyle are the leading cause of the symptoms & health conditions that your pet is experiencing. Essential nutrients in food sustain the numerous body functions and processes that support life itself. 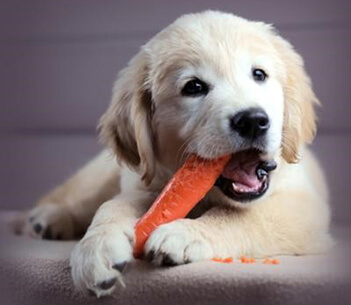 Ideally, adequate levels of vitamins and minerals are found naturally in the food we give our animals. Just like our human food, horse, dog and cat food is also affected by over-fertilization, pesticides, high sugar, high protein, high fat and over-processing. And that makes it difficult to be nourished by food alone. These factors (combined with lack of exercise, aging, toxic medications and stress) deplete nutrients. The modern lifestyle for domestic animals has not only affected their nutrition but has caused increasing levels of toxicity and serious diseases in epidemic proportions. This is why we have formulated a complete selection of nutritional supplements and natural remedies that have proven themselves time and time again to bring animals back to optimal health. Some people would call this a natural approach but we see it as a mainstream one, with drugs and surgery being the alternative or last resort. Get started with affordable and effective natural solutions that align with your own natural approach to health - long-term wellness that allows you to live a long, stress-free life together full of love, joy and lots of fun. The trusted source for over two decades, we understand natural health care for horses, dogs and cats better than anyone else in the industry. Our sole commitment is helping all of our customers give their animals the highest quality of life. All of our products are made using natural ingredients with therapeutic benefit. They have been proven to work time and time again. Our team is educated, experienced and knowledgeable in all areas of natural health including herbs, homeopathy, nutrition and diet. Our products are compliant with Health Canada regulations. 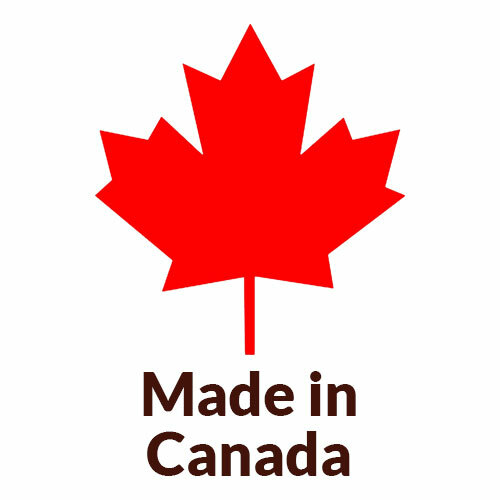 We manufacture our products in Canada.